It is important to find an accountancy firm who provides a personalised service that supports your business, safeguards its financial health and ensures its longevity. 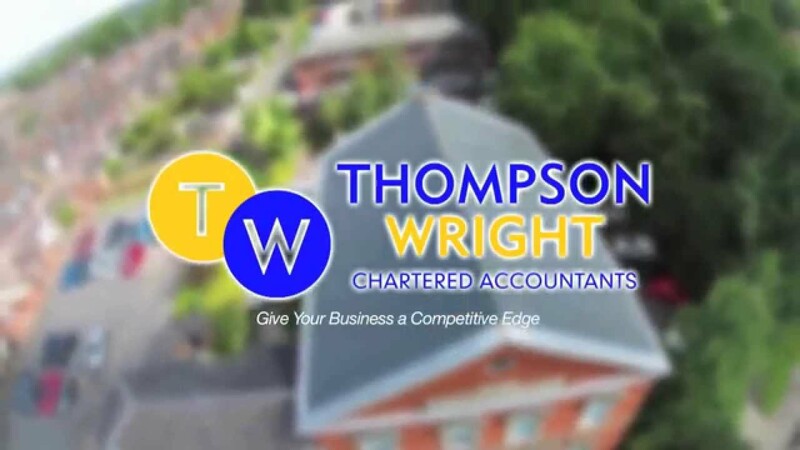 Thompson Wright is that firm. We have the depth and breadth of knowledge about a range of accountancy matters including tax advice, financial planning, auditing and accounts, bookkeeping, VAT and business advice. Mentoring is another of our services and is appreciated by many of our clients who value our input and suggestions for improvements. We take care of your financial obligations giving you peace of mind and the freedom to concentrate on the day-to-day running of your business. One of the most important decisions you will make is deciding on the right company structure. Sole trader or limited company? Ordinary business partnership or limited liability partnership? We will discuss these options with you, outlining the pros and cons of each before helping you to arrive at a decision that will benefit all concerned. We are with you from the moment of incorporation and will continue to provide support and advice throughout. Enhancing your financial well-being and securing your future. We always aim to exceed expectations. Our clients are our lifeblood and we work hard to ensure that they receive a first class service whatever their need. As well as the traditional accounting services, we also offer business advice that is sector-specific and cost-effective, and look to add value at every opportunity. The degree of our involvement is entirely up to you. We can smoothly integrate into your business and handle your accountancy needs or take a backroom role and provide you with the online tools to manage this yourself. If you decide to dissolve your business, we will help prepare a suitable exit strategy. We have an upfront fee structure that enables you to make informed decisions about the services you require and the value of those to you. There are no hidden costs or charges: we discuss everything with you beforehand and only advise about services that we consider will be of the most use to you. Book a free, no-obligation initial consultation and find out the many ways we can help you and your business.